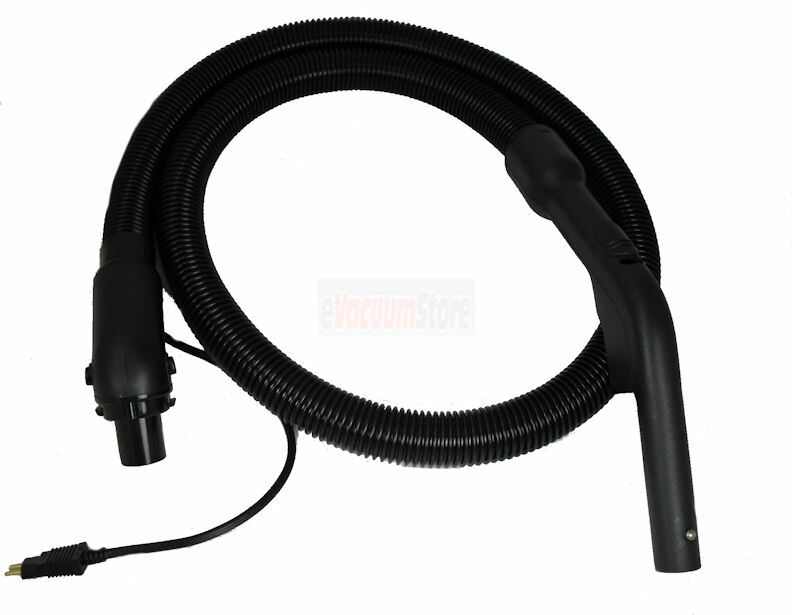 Order today and get a new Dirt Devil vacuum hose for a great price. We carry both the Dirt Devil 2RY1417600 hose and the Jaguar replacement hose. The 2RY1417600 hose is an electric hose that will work with a Dirt Devil power nozzle, but make sure that it's the right one for your vacuum. 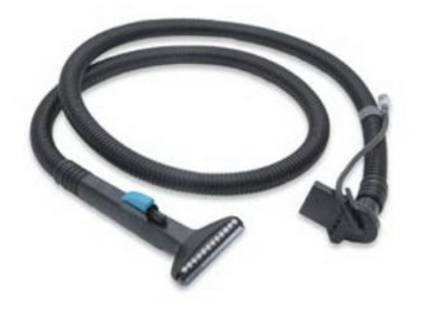 If you need a hose for a different vacuum model, it might not be available, but you can give us a call and we'll try to assist you in locating it. For more information, or assistance placing an order, please give us a call today to speak to a sales representative.